This week, our friend Sally tells us how to save a hunk of cash by moving your home loan to a different provider. I moved my home loan from one provider to another last year as I was able to get a much better interest rate. Obviously there were lawyer fees involved with the transfer, but you can negotiate that the provider pays a portion or the whole amount of the lawyer fees! Great news for saving! 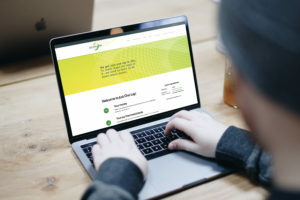 If you’ve already saved the amount for the fees, you can use it as an additional deposit in your home loan as soon as it’s activated, thereby reducing the principal amount straight out the gate! At least ask if you’re going down that road. The worst they can say is, “no”. A home loan is something the banks make money from, so get them to give you perks to get your business. In my policy documentation to activate the bond, they put in that the lawyers had to discount their rate by 30%, and then the provider covered up to a certain amount, which was higher than the lawyer account. I only had to pay a cancellation fee, which was not so much, and got a significantly better interest rate. Firstly, it illustrates that financial products are adaptable. You may have agreed to a home loan at sticker price, but you can look for a better deal anyway. Just because you signed the contract doesn’t mean your job is done. This applies to interest rates, account fees and, famously, insurance premiums. Keep your finger on the pulse of your financial situation at all times. New products, new providers and new legislation pop up constantly. Just because you already have a product doesn’t mean there’s not a better deal around the corner. Secondly, most of us believe that money is power, but very few of us believe it about our own money. We tend to think we don’t have enough to negotiate. Sally proves this is not the case. Entering into a multi-decade debt agreement with an institution is hugely beneficial to the debt provider. That gives you leverage. This isn’t just true for huge amounts either. If you have money to spend on a cellphone contract, insurance or a credit card account, you have the power to negotiate. Being too shy to ask for a better rate can end up costing you a lot of money. 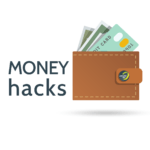 Each week, we receive incredible money hacks from a growing audience. In this blog, we share our favourites and why we love them. 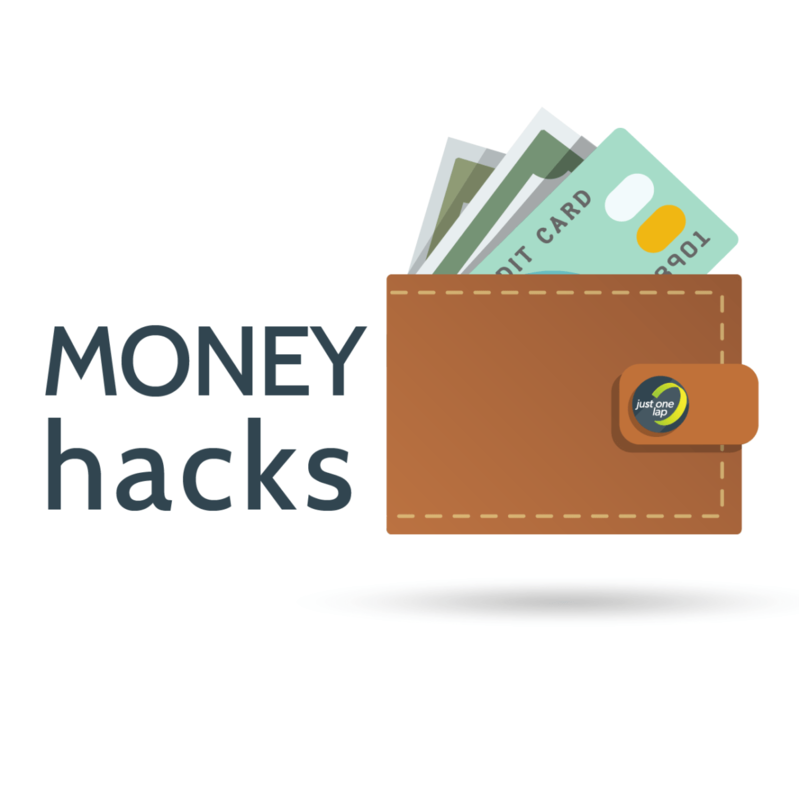 If you are a financial Master of Efficiencies, share your money tips with us by sending an email to hacks@justonelap.com.